By SAORI Nomori. 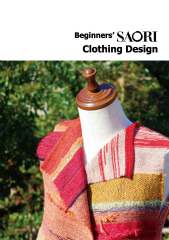 This book contains clothing designs which are very easy to make even for beginners. 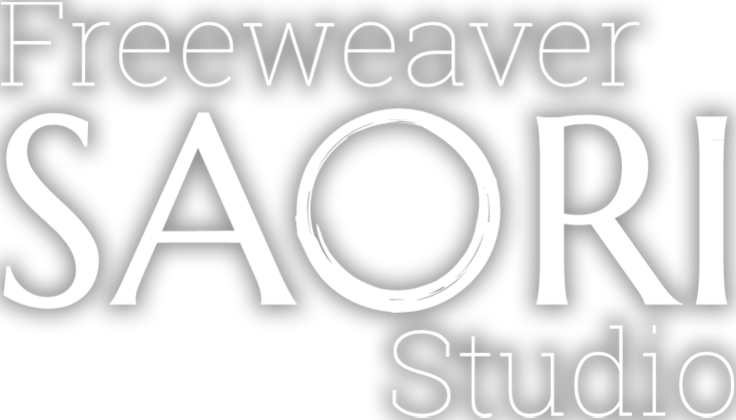 Includes 12 kinds of clothing that you can make with straight line stitching and three kinds of seams. It explains each design with step-by-step instructional drawings, along with beautiful photos of the examples. 62 pages.